SpaceX CEO Elon Musk plans on building an engineering office in Seattle as he continues his quest for eventual Mars colonization. In an interview with Bloomberg, Musk revealed that although SpaceX is headquartered in Hawthorne, California, he hopes to have another homebase in the Northwest city with hundreds—maybe thousands—of employees. The plan is to "do for satellites what [SpaceX has] done for rockets." Musk hasn't been shy about his desire to colonize Mars, and he actually shares a passion voiced by many; NASA also hopes to one day deliver humans to the Red Planet, though that might not happen until the 2030s at the earliest. 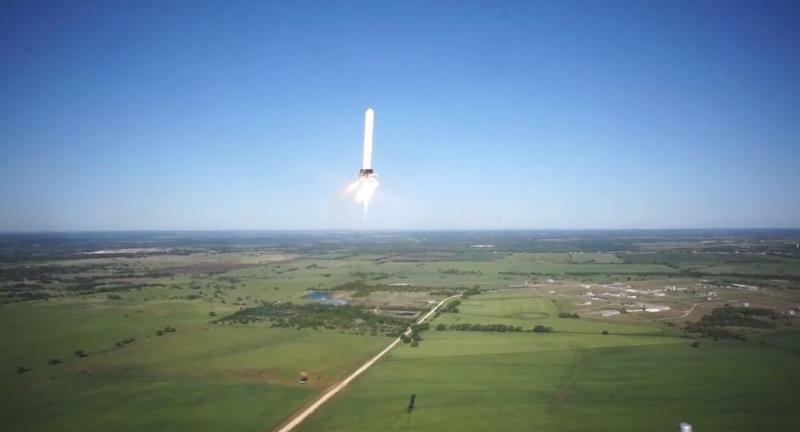 Right now, Musk is still perfecting the rocket technology designed to bring supplies to the ISS, with a launch happening as recently as this past weekend. The state of Washington is no stranger to technologically advanced endeavors, with Microsoft, Amazon and even Nintendo taking refuge in the rain-soaked state. As pointed out by USA Today, Washington governor Jay Inslee is already giddy with excitement about SpaceX's arrival. No surprise there. Musk has said before that he is adamant about his desire to one day go to Mars, and is willing to do it with or without NASA's help. In fact, Musk so strongly believes we need to go to the Martian planet that the milestone will be imperative to the "survival of humanity." The technology capable of shuttling both people and payload to Mars is currently in development, and it'll be years before it's actually working the way we need it to. I mean, we're talking about taking a 30 million mile trip to Mars. But a Seattle headquarters will certainly put SpaceX on its way. With more fine-tuning to its Dragon V2 manned spacecraft, we could be on a journey to Mars in no time.